Modern consumers can choose from the most diverse and nutritious array of food products ever, and at affordable prices. There are standards and safeguards established and observed in the entire journey of food from the field to the table. However, there is also confusion and lack of understanding, with some questioning the safety and quality of various food items and production methods. There’s WHAT in My Food? 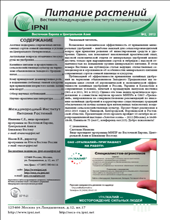 is a 24-page, 8 1/2 x 11-inch publication which seeks to address some of the questions about modern crop nutrients and production practices. 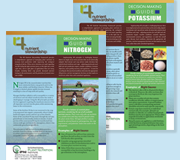 These three booklets were created to develop an understanding and knowledge of nitrogen, phosphorus, and potassium and their vital role in our environment and crop production. 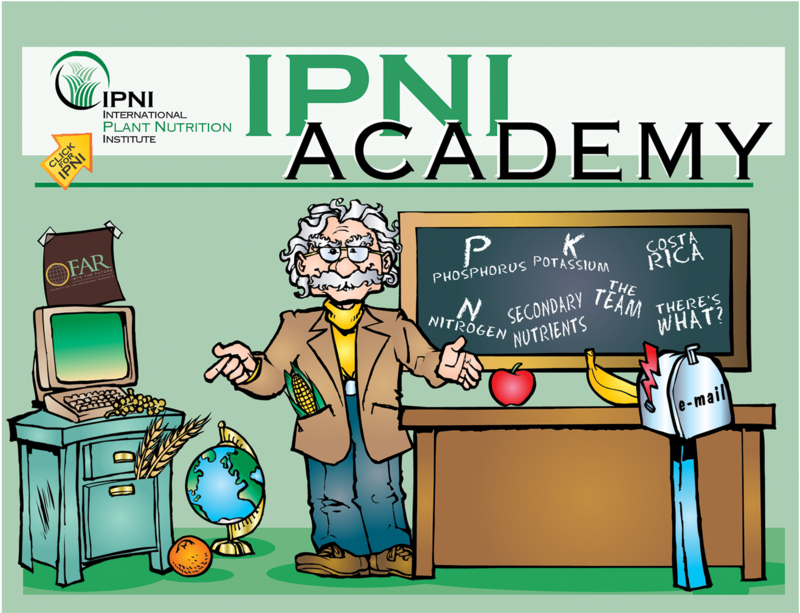 The 24-page full color illustrated booklets can be used separately or together for a complete unit on the three major plant nutrients.